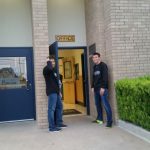 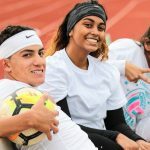 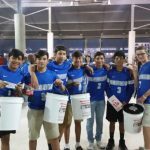 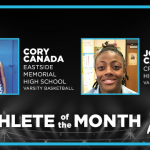 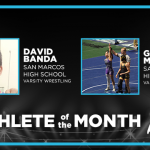 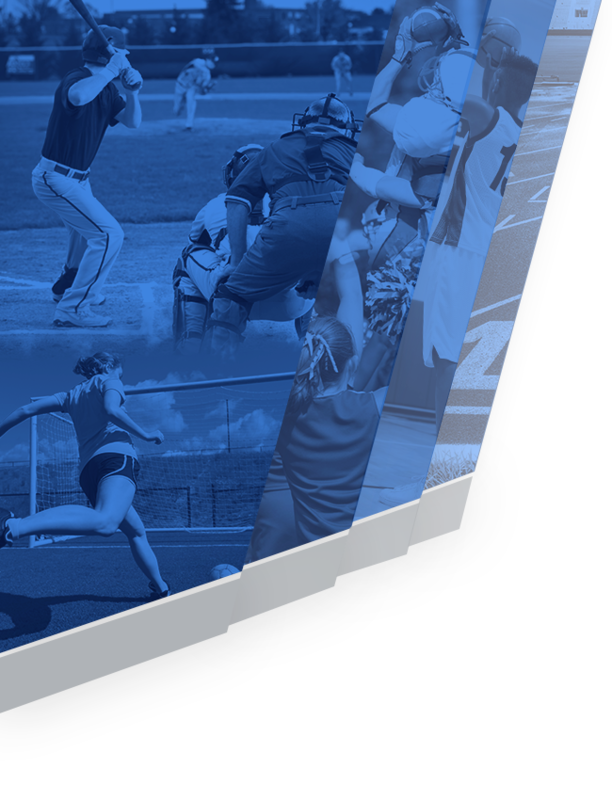 Lobos News · Apr 19 Vote Now for March Athlete of the Month! 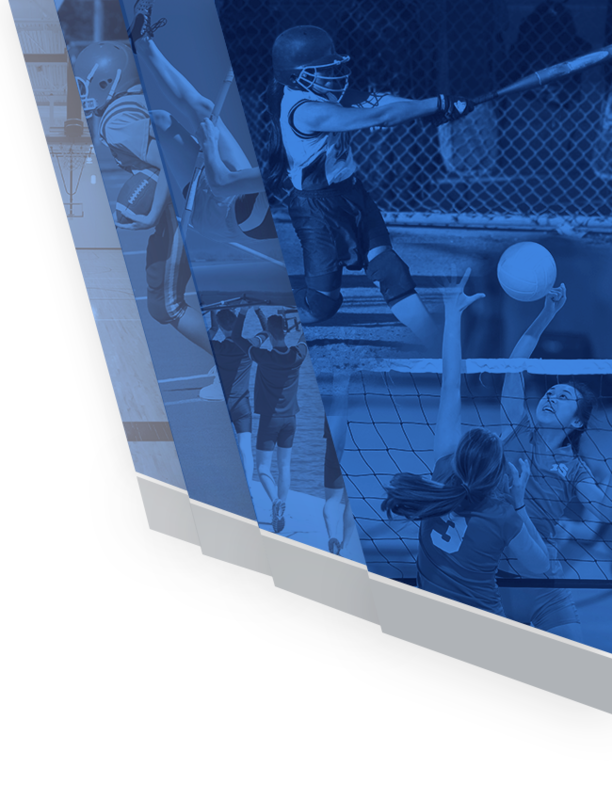 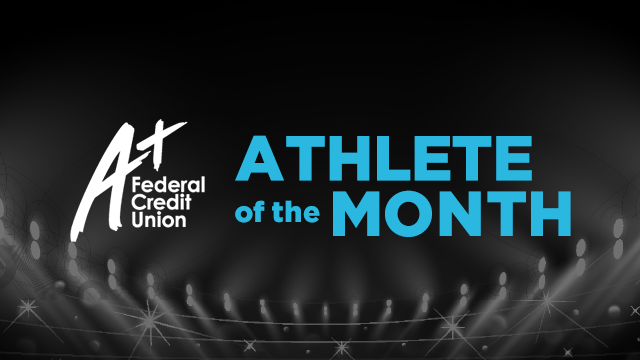 Lobos News · Mar 25 Vote Now for February Athlete of the Month! 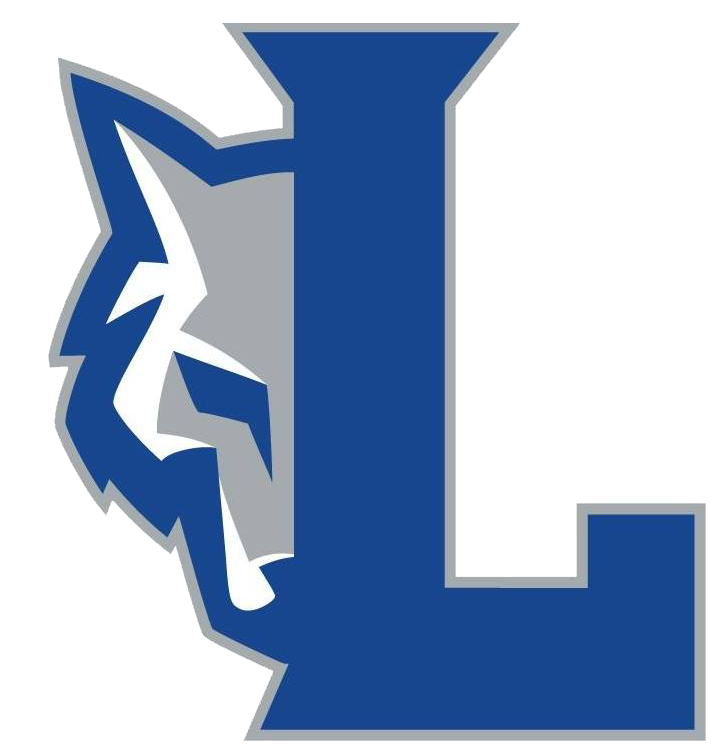 Lobos News · Feb 18 Vote Now for January Athlete of the Month! 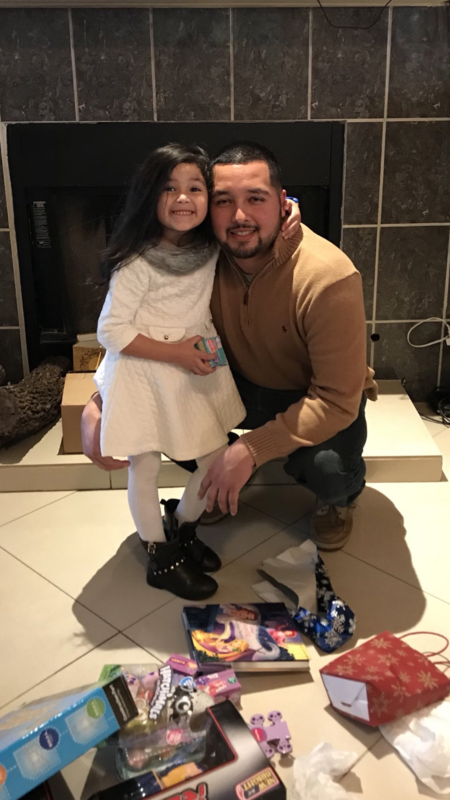 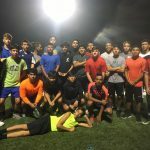 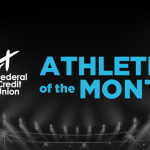 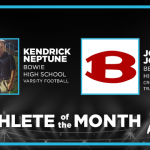 Lobos News · Dec 24 Don’t Forget to Vote for Athlete of the Month!